Looking for dance classes near your location? 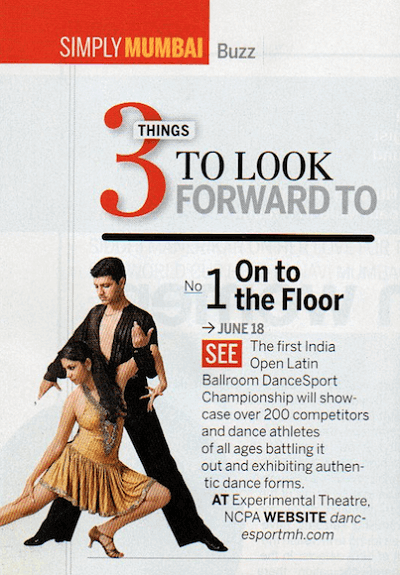 Looking for all in one dance classes in Khar or Bandra? Each course is designed to allow students to let go and dance without being limited by rules of technique. Classes are suitable for boys, girls, men, and women of all ages and levels. Learn the latest International dancing moves. Dancers will learn how to control their body movements…and get a great workout in the process! We are well known for our latin dance forms followed by salsa, jive, tango, ballroom and many more dance form. We have special batches for personal dance trainer.